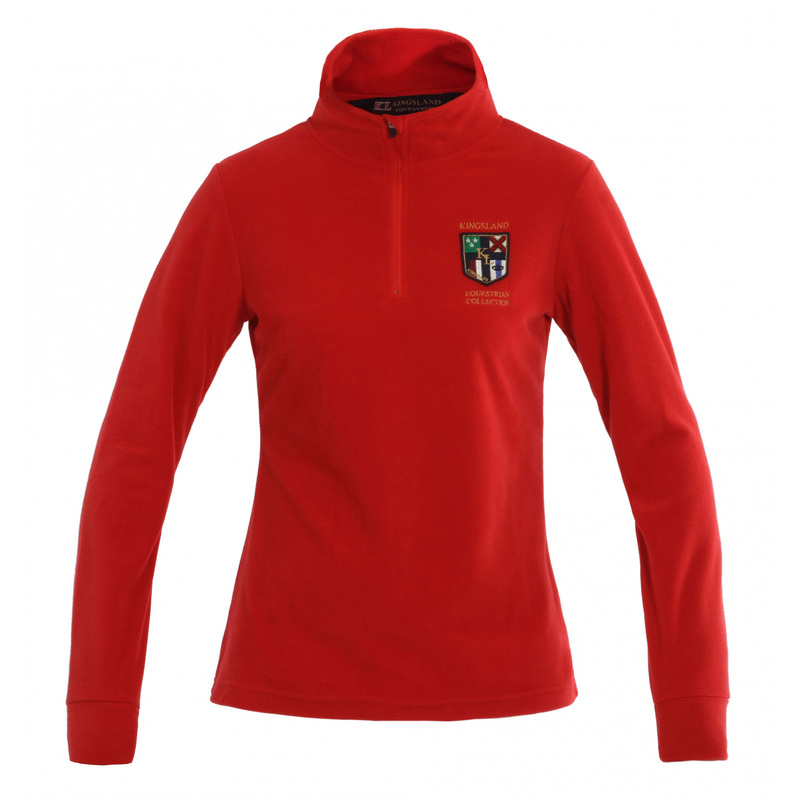 Women jumper made of thin fleece. 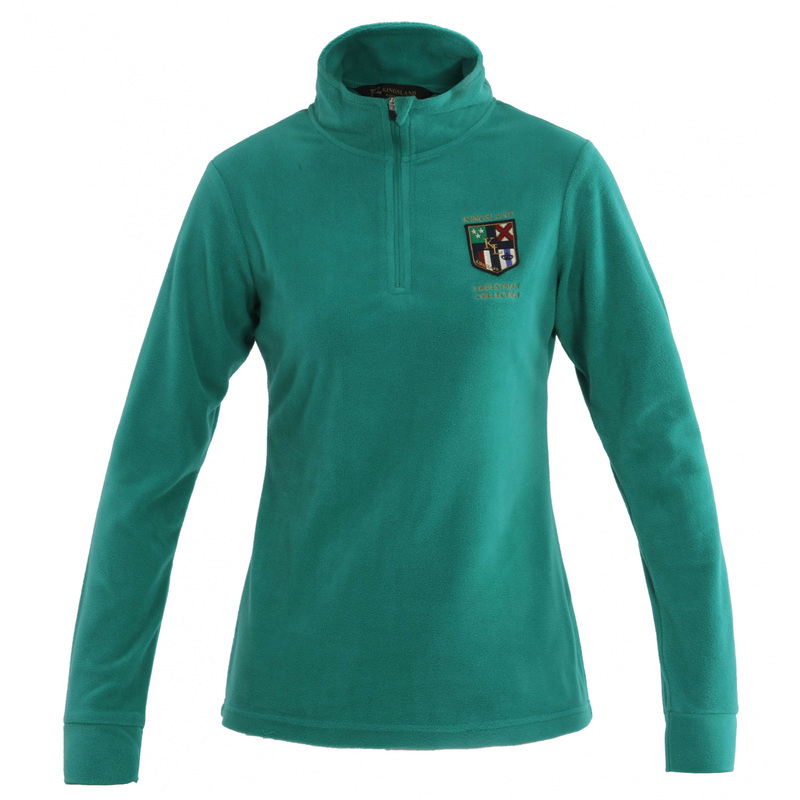 Excellent choice as an additional layer of thermal insulation between the jacket and the shirt. Perfectly matched with the Circuit gloves and Twickenham hat from the KINGSLAND winter collection 2013/14.